Having to place a loved one in a nursing home is one of the toughest decisions a family will ever make. While most nursing homes provide excellent care to residents, unfortunately mistakes and poor care resulting in nursing home negligence are far too prevalent. It’s important for families to do their due diligence when choosing a nursing home, even when circumstances arise requiring that placement must be done quickly. 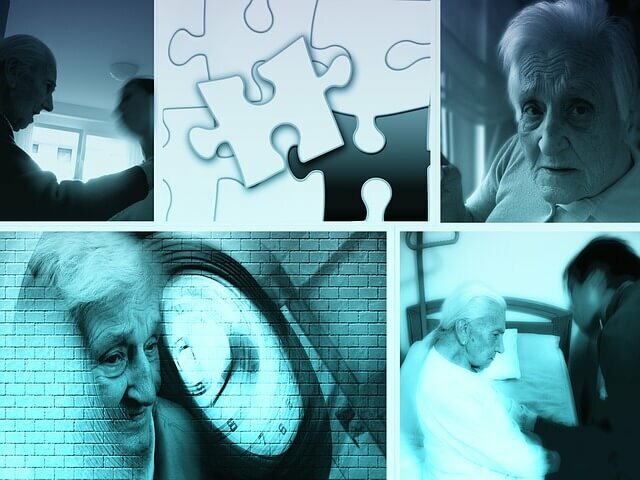 What type and scope of care will a loved one need? Do they need assistance with daily living activities such as personal hygiene, mobility, eating, dressing, etc.? Are there special medical issues or conditions involved that require specialized medical care? Are there memory issues or some level of dementia that require a different expertise and setting? Individual needs and the type of skilled care offered by a facility are key factors in the selection process. If nursing home placement is imminent after a hospital stay, consult with the hospital’s social worker to get recommendations for appropriate facilities. Also talk to family physicians, trusted friends or family members to create a list of recommended facilities. Then go online and research the facilities, checking for complaints, patient reviews and the like. Also look for information provided by government agencies and third parties such as Medicare’s nursing home compare tool and third party websites like this one which compiles complaints, safety inspections and violations maintained by state agencies. Call facilities on the list and ask questions of each one. Find out exactly what skilled services are offered, staffing and patient-to-staff ratios, costs, whether there’s a waiting list, and other pertinent information for the decision process. Then, schedule an appointment to visit and meet with the director and nursing director in person. There is no substitute for first-hand observation to get a better sense of a facility and the people who will be cared for your loved one. While visiting a facility, ask questions about their Medicare and Medicaid certification. Take notice of whether the residents look well cared for, and how they are treated by staff. How responsive is the staff – are resident calls for assistance promptly answered? How do staff members talk to residents: with respect, disinterest, or worse, disdain? Be aware of bad odors or heavy chemical smells such as ammonia, poor maintenance, and general signs of lack of cleanliness. Observe a typical meal, including nutrition content, appearance and appeal of the food, and whether hot meals are timely served. Introduce yourself to staff members to get a feel for their demeanor, attitude towards family members, and manner when dealing with residents. These and other indicators can help identify signs of nursing home neglect or negligence. In short, do whatever you can to determine if a facility gives you confidence that your loved one will get the best possible care under the circumstances. Before making a final decision on a facility for your loved one, if possible make one more visit – this time unscheduled. Arrive on a different day and observe another shift and staff from your scheduled visit. Of course, your vigilance does not end after a loved one is placed in a facility. If you suspect your loved one is a victim of nursing home negligence, abuse or neglect, contact the law offices of Brownstein & Nguyen. We are experienced in helping families and their loved ones fight elder abuse. According to AAA, holiday season travel is expected to break records this year. AAA is forecasting that nearly one in three Americans will take a trip by vehicle. This means that for the first time, the number of holiday travelers expected to travel 50 miles or more from home may top 100 million. 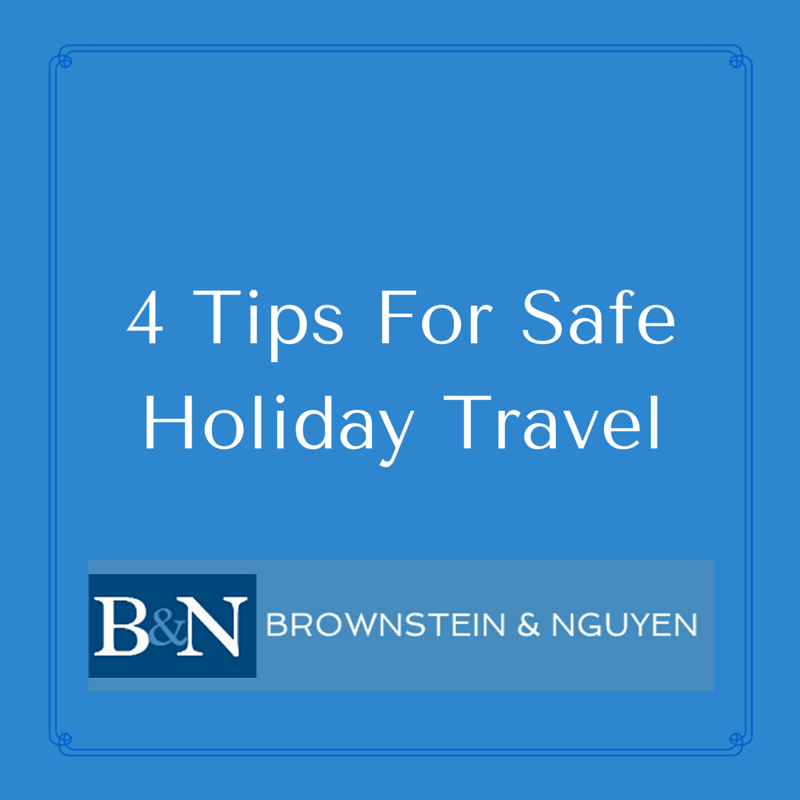 With so many individuals and families on the road, we wanted to share a few travel tips from Brownstein & Nguyen. It is always a good idea to follow the dealer recommended maintenance schedule for your vehicle. However, if you are traveling farther than usual, spend a little extra time checking your vehicle before the trip. This includes making sure the tires are properly inflated and that all fluids have been topped off. Additionally, it is a good opportunity to make sure there are not any current recalls on your vehicle. If you are traveling by air or over the roads, make sure that you give yourself plenty of time. Living in metro Atlanta often means dealing with traffic slow downs and delays. The Waze app is available on android and Apple devices. This is a community based app in which other drivers update accident and traffic alerts in real time. If you do not have an in-car navigation system, Google Maps will do the job for you. Plug your phone into the audio system of your vehicle and you’ll be as good as any other driver on the road with GPS. You never know what type of weather you’ll run into, or if your car will have a failure. It is a great idea to make sure that you have an emergency kit in your car. 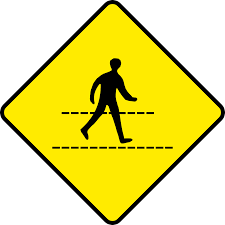 This should include safety flares or reflective devices to alert other drivers on the road. It should also include water to prevent dehydration should you be waiting for a long period of time. 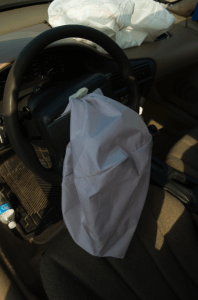 A warm blanket is ideal to keep in the vehicle as is a first aid kit. 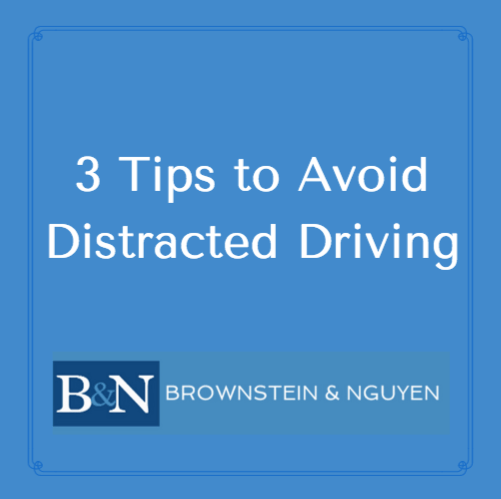 At Brownstein & Nguyen we wish you safe travels as you spend time on the roads this holiday season. Along with the changing colors on the trees, there is a chill in the air in metro Atlanta. Both are sure signs of fall! Another sign of the season can be found at any grocery or department store with pumpkins lining curbs out front and aisles of candy and costumes. Yet, even with the spooky delights of Halloween, a much more serious fright is observed during the third week of October with International Infection Prevention Week. This fright is a hidden one in the everyday world around us, and comes in the form of microbial organisms that cause infection, a major concern when it comes to disease control and prevention. While the healthcare industry is aware of the importance of washing hands, the message does not always get across to the general public or even within the healthcare industry itself. 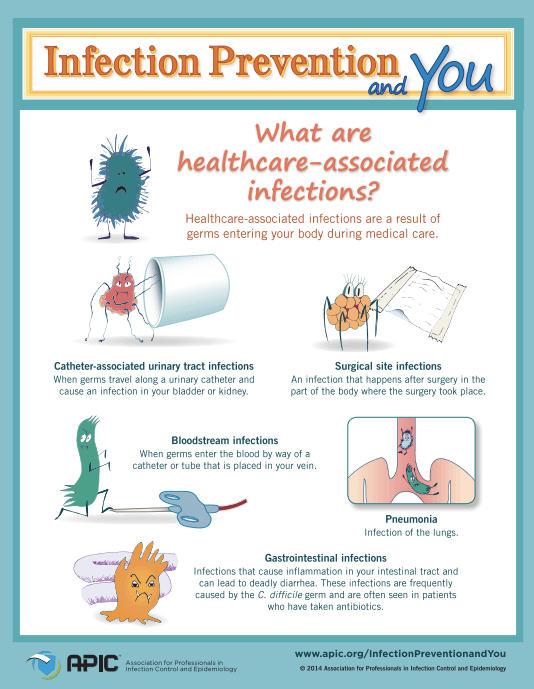 As reported in our Healthcare-Associated Infection information, more than 200 Americans are expected to pass away each day as a result of an infection contracted during a hospital stay. No matter what industry you work in, whether it is healthcare, food preparation or service, education, government or private business, it is important to keep in mind general infection prevention practices. One way to prevent the spread of infection is through staying home from work or school when sick. This is not always practiced, but can easily make all a huge difference in the spread of diseases including common colds and the flu. Parents of school-aged children know that colds and stomach bugs can pass through a classroom like wildfire. Encourage your child to make sure they are washing their hands regularly, especially after using the restroom and before eating. Another reminder for kids and adults includes sneezing or coughing into one’s elbow rather than into their hands. Young children may be at a higher risk for infection, but are also carriers of germs and bacteria especially on their hands. For this reason, it is important to instill proper handwashing procedures early on. One fun way to do this is to teach children to wash their hands while singing the entire ABC’s to make sure that they take enough time to lather up and scrub. Lack of hand washing and other preventive measures likely contribute to the spread of infections. In cases involving healthcare facilities or professionals, sometimes infections may fall into the category of medical malpractice. In the state of Georgia, medical malpractice claims in are not easy to pursue, but the lawyers at Brownstein & Nguyen have years of experience successfully litigating cases like these. Contact our Atlanta malpractice attorneys for a free consultation if you or a loved one have suffered from a Healthcare-Associated Infection. Have you Experienced Whiplash from a Car Wreck or Accident? It is not uncommon to experience back or neck pain after being involved in a motor vehicle wreck, or car accident. Often, the unexpected impact that takes place in a vehicle collision can cause pain in the form of whiplash. The American Chiropractic Association states that whiplash is most commonly seen injury among people involved in motor vehicle accidents. Whiplash injuries involve the sudden acceleration and deceleration of the head in a car crash or other accident. The whip-like movement places tremendous force on the bony structures, tissues and nerves of the cervical spine, often creating micro-tears and other damage. For more information about these injuries, check out this research article. Experiencing a headache is the most common side effect of whiplash. The resulting headache is often felt at the base of the skull after experiencing the whip-like motion from a sudden impact, typically from a rear-end collision. It is common for individuals to first experience whiplash symptoms hours or even a few days after an incident, rather than immediately after the injury. Depending on an individual’s health and other circumstances, symptoms may not be felt for up to 2 to 48 hours after the injury. This delay in symptoms is not always understood, but may be compared to the delay in feeling sore muscles after working out or other physical exertion. If you have experienced or are experiencing a nagging headache after a motor vehicle accident, or any of the other symptoms related to whiplash injuries, it is important to you see a medical professional as soon as possible. If you have suffered a whiplash or head injury after a car accident, our Atlanta personal injury lawyers may be able to help. Contact Brownstein & Nguyen for a free consultation regarding your legal rights today! The medical field has come a long way. For example, if we take a trip through history to the nation’s first hospital in Philadelphia, Pennsylvania, one will find a historic operating theater. From 1804 to 1868, operations were performed there using only sunlight. During this time, before modern anesthesia, patients had one of three choices to reduce pain during surgery. The choices included partaking in opium, whiskey, or being hit over the head by a mallet to mask the pain of the surgical knife. Fast forward 200 years, and modern medicine and operating standards have advanced significantly. Of course, this includes the practice of anesthesiology. However, even with the advancements in medicine and surgical practices, there are still risks involved. When it comes to surgery, mistakes related to anesthesia can be even more dangerous than errors made during surgery. Such mistakes include the anesthesiologist failing to properly investicate the medical history of a patient for potential complications, or not informing a patient of the risks associated with the failure to follow preoperative instructions. Any of the above errors could lead to a viable medical malpractice case. If you or a loved one have experienced the improper use of anesthesia during surgery, it is critical to consult with an experienced medical malpractice attorney to review your situation and to navigate the complex rules associated with medical malpractice cases. Contact the medical malpractice law offices of Brownstein & Nguyen today for a free consultation. Many schools in metro Atlanta opened their doors to students in early August. Among the high school students are those armed with a license to drive! In an effort to help steer students in the right direction, Students Against Destructive Decisions (SADD) is ramping up for September’s “It Can Wait” campaign. The campaign does not limit itself to students. It Can Wait applies to anyone behind the wheel of a car. With so many distractions in a vehicle, answering texts, emailing, searching the web, dialing numbers, and even using voice-activated capabilities only add to the dangerous mix. The It Can Wait campaign encourage drivers of all ages to remember that the text, call, email, or other task they want to do with their smart phone while driving a car can wait! Research shows that drivers engage in so many more activities while driving than just texting. With this data, it is critical to get out the message of stopping texting and other phone-related distractions while driving. You can take the pledge to keep your eyes on the road at itcanwait.com. While there, you can also learn about helpful apps that help keep your eyes and attention on the road while driving to avoid the tragic consequences associated with using a smartphone or other device while driving. We owe it to ourselves, our loved ones and others on the road to stop the dangerous trend of distracted driving. The Occupational Safety and Health Administration (OSHA) administers and enforces health and safety regulations in the workplace for most industries. Many of these regulations pertain to standards as they apply to construction, record-keeping, agriculture, and general industry. OSHA has identified 10 workplace safety standards that are most frequently violated. Among the top 3 are fall protection in construction, hazard communication in general industry, and the proper use of scaffolding in construction. Safety on the job site should always be priority one. When working on roofing, framing or other building structures, construction workers are commonly 2-4 stories up and sometimes much higher. A fall from this height would most certainly cause severe injury, if not a fatality. Fall protection as required by OSHA often includes the use of a harness and rope. Guardrail systems, safety net systems, and personal fall arrest systems are often used, as well. The U.S. Secretary of Labor, Hilda Solis, stated: ““Exposure to hazardous chemicals is one of the most serious threats facing American workers today. Revising OSHA’s Hazard Communication standard will improve the quality and consistency of hazard information, making it safer for workers to do their jobs and easier for employers to stay competitive.” These standards have been updated, and there is now a global system in place to label and classify chemicals for more streamlined hazard communication. Images are used to help convey the various hazards associated with hazardous chemicals. Scaffolding use in construction has specific guidelines that must be followed. These include the capability of supporting at least 4 times the maximum weight of the intended load, use of counterweights on suspended scaffolds for balance, and direct connections to a floor or roof for non-suspended scaffolding. 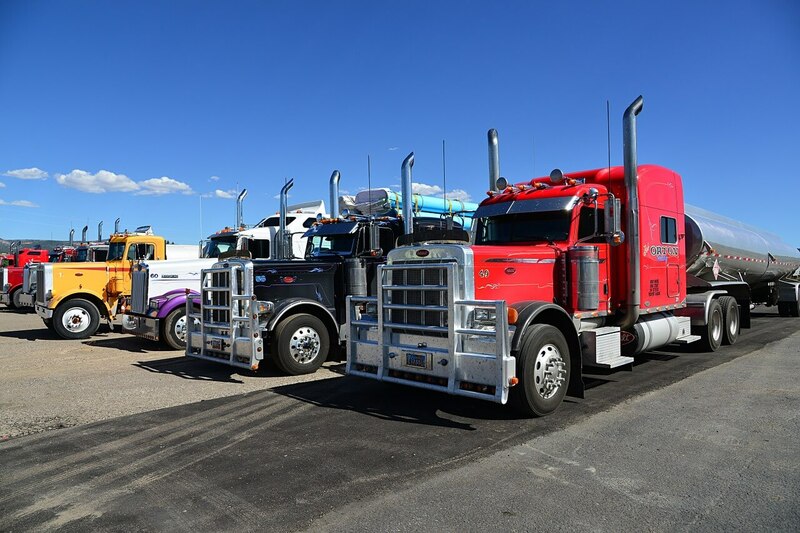 In meeting each of these requirements, there are additional standards for counterweights, suspension ropes, and other elements involved. Maintaining compliance with all OSHA construction safety standards may not always be easy or cheap, but it is imperative when lives are on the line. Should you or someone you know be the unfortunate victim of a construction or work related accident as a result of OSHA non-compliance, contact our Atlanta personal injury attorney offices for a free consultation.